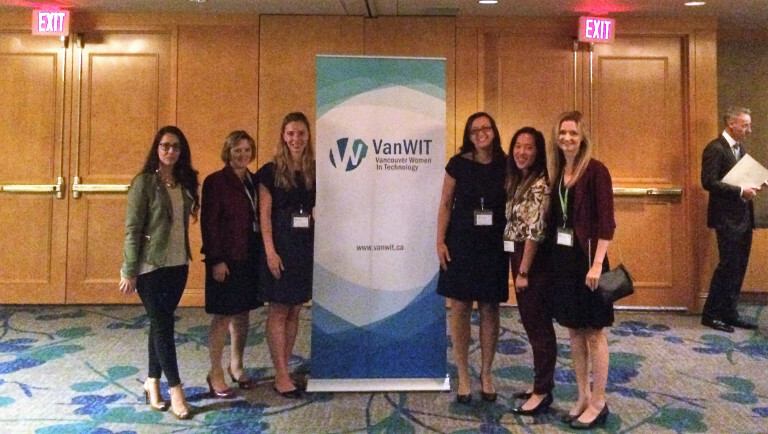 It was with sunlight streaming in an oceanfront conference room at the Pan Pacific that a sold-out crowd of more than 80+ gathered on Wednesday, September 21st, to kick off the fall networking season for VanWIT. 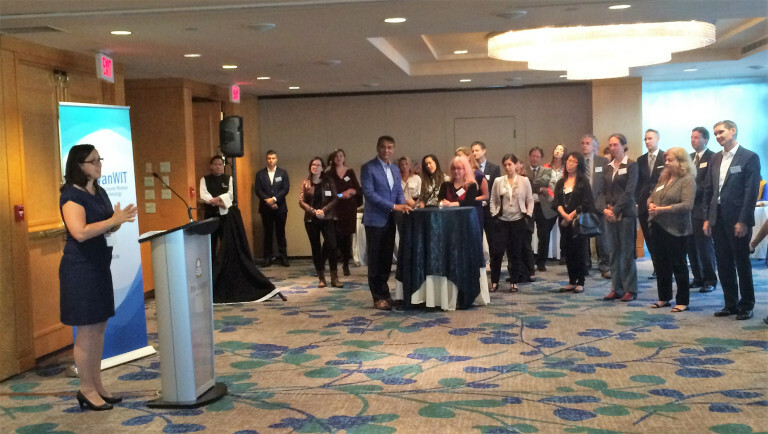 Providing opening remarks was the Honourable Amrik Virk, Minister of Technology, Innovation and Citizens’ Services. 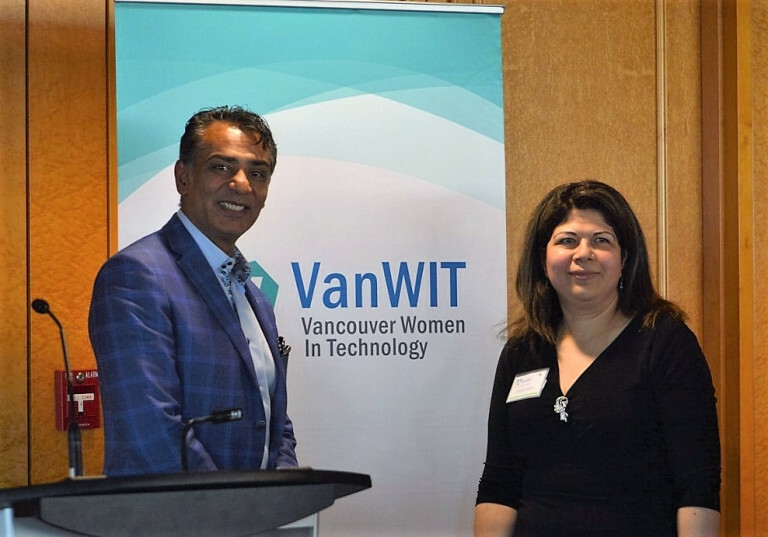 Minister Virk spoke at length on the continuingly positive outlook for British Columbia’s technology sector, as BC’s tech sector continues to flourish. 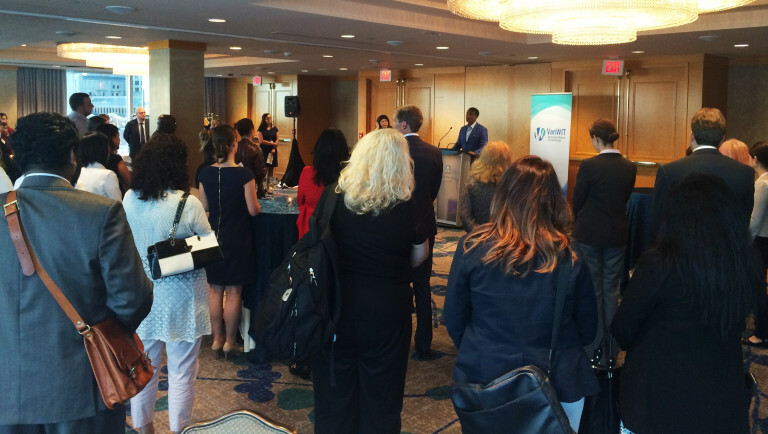 Engagement was high for attendees as the Minister fielded questions relating to women in technology and what can be done to encourage and retain tech talent within British Columbia. 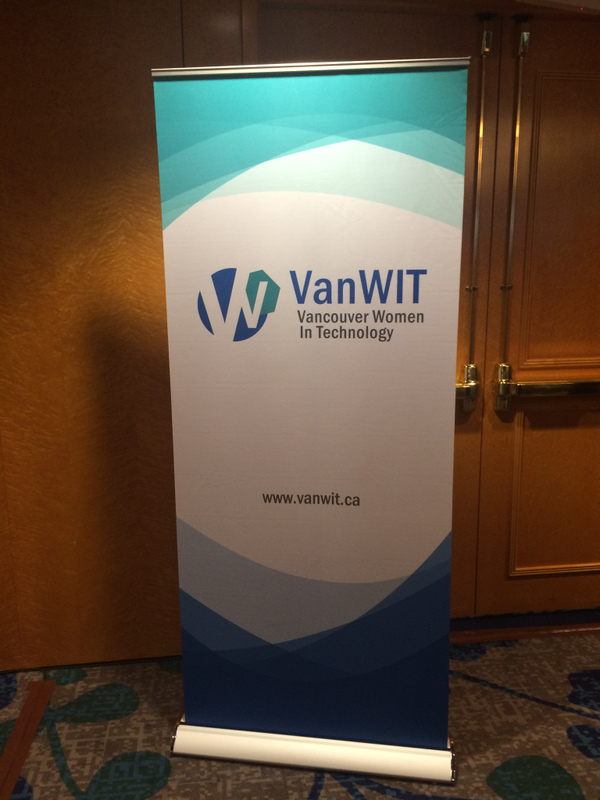 VanWIT’s President Sandra Horvath also updated attendees as to the many events and programs VanWIT has in store for the remainder of 2016 and beyond, including the continuation of the ever-informative Breakfast Speaker Series, the expansion of VanWIT’s Mentoring Program and continued networking opportunities. The remainder of the evening was spent in great company as women and men from the tech sector and beyond mingled and connected with other technology industry professionals. 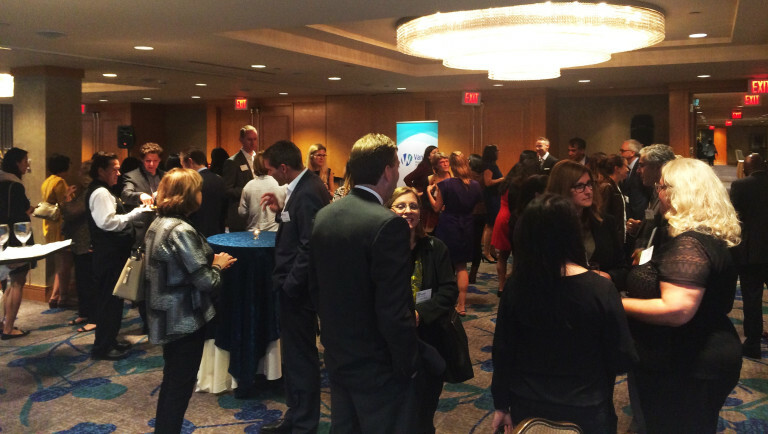 If you were unable to attend, we look forward to welcoming you at our next event. As always, stay tuned with the latest happenings via our Events listings. VanWIT also thanks its event sponsor, PriceWaterhouseCoopers.